Elegant and eye-catching, the stunning Hudson Bedroom set from Meridian Furniture is the perfect addition to any space. 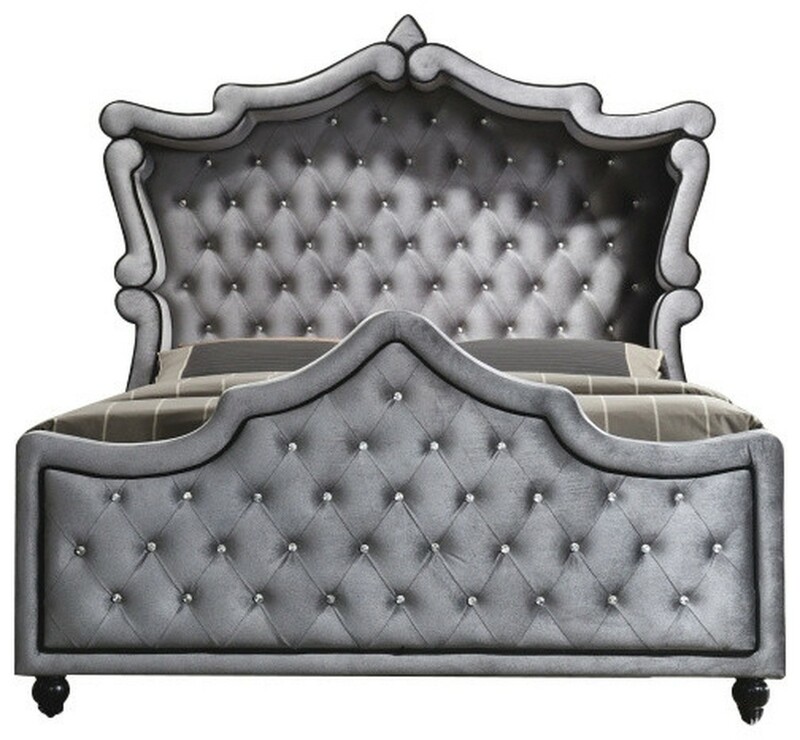 The bed is upholstered in rich Velvet that is complimented by a crystal-tufted design. 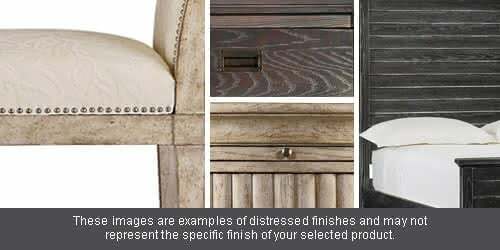 Available in both a Canopy and Sleigh bed design. 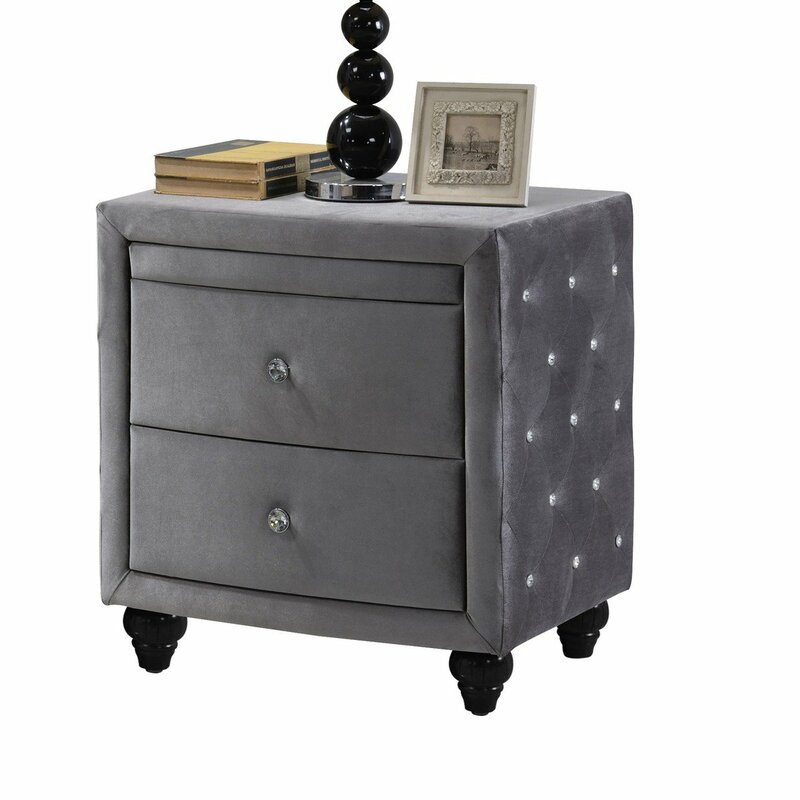 The set features velvet-upholstered case goods with crystal handles and tufted details on the sides, which truly makes this the most unique bedroom set around. Strength and beauty is guaranteed with a solid wood frame and legs. Immediately fell in love with the look of the stylish Hudson. I had to look twice at the cost, which candidly had me worried that it lacked the quality I wanted. Nothing could've been more wrong. 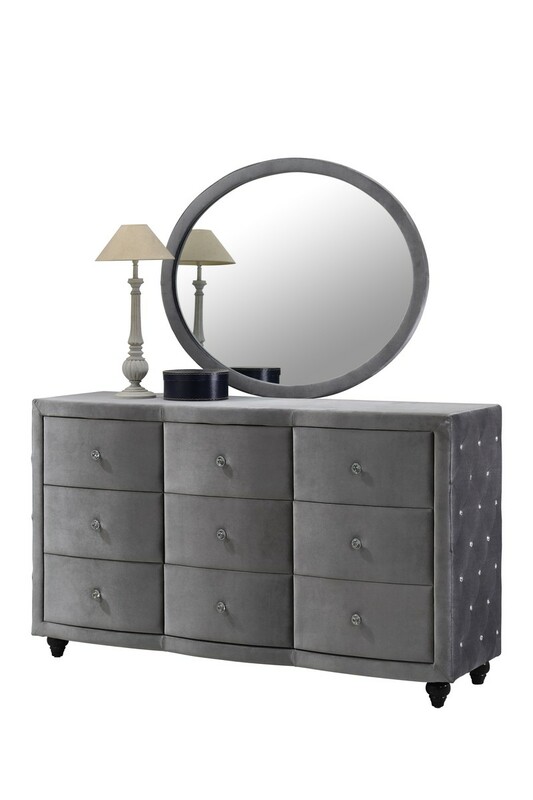 Decided that if the Hudson Bedroom Set could pass my test, I'd go back to order more furniture by Meridian. I was delighted with this purchase. The Bedroom Set is a sturdy, solid piece. All the parts were carefully wrapped, and there were no flaws. The best part was how it looked a real honey of a piece that could easily fit with most any dcor. The rest of my Hudson is scheduled to arrive in a few days. The Bedroom Set from 1StopBedrooms Hudson goes well with our chairs. It is so sturdy and the materials are natural. I'm a furniture buyer, so I really know the ins and outs of what's out there. 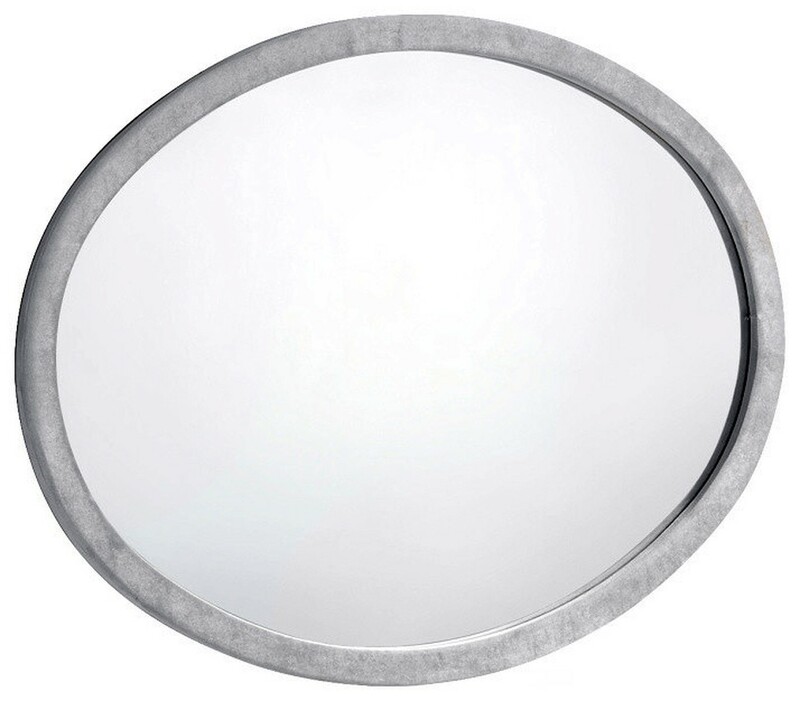 Want to know what I bought for my new townhouse? The Hudson. Take a look. I especially like the stunning style of the Bedroom Set. Remember, I can pretty much get whatever I want. I'm saying Hudson is one of the very best, regardless of price point. 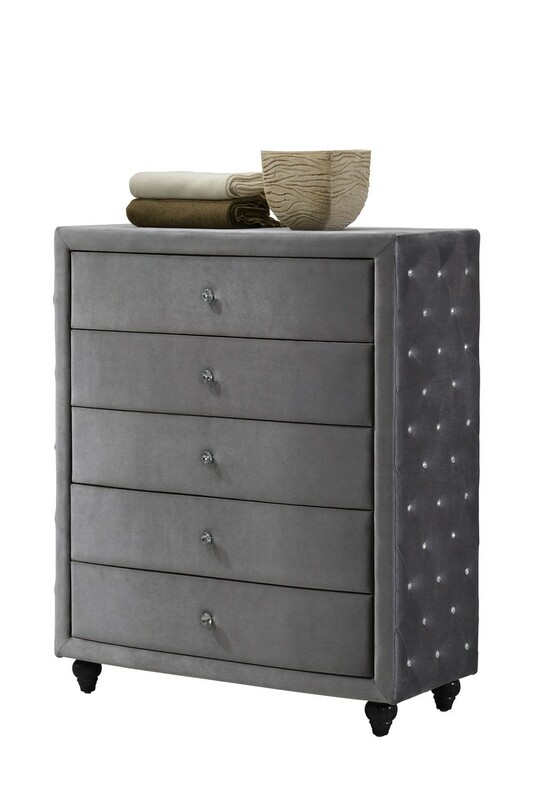 My new Bedroom Set from the Hudson is simply divine. I couldnt have asked for a better piece of furniture. You won't be sorry if you order from the Hudson very nice line of furniture. My Hudson Bedroom Set turned out to be a nice solid piece. Nothing was damaged underneath generous wrapping materials, delivery was quick and on time, and the price was right. 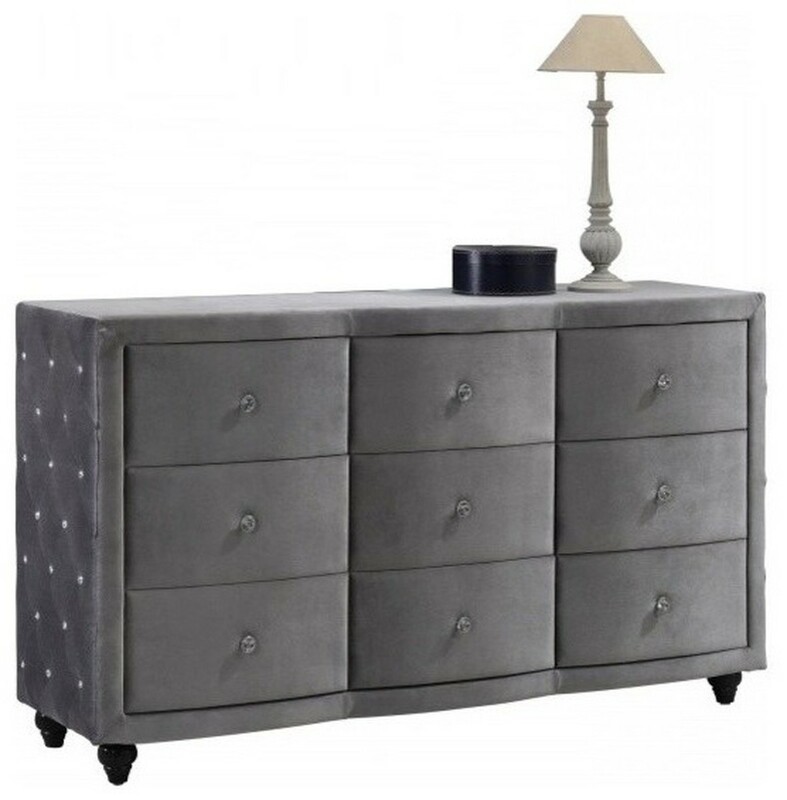 The only reason I jumped on the Hudson Bedroom Set is because I couldn't find anything I liked better, at any price. Really. I intended to use my Hudson Bedroom Set in a traditional fashion, until I read the review about someone's unorthodox placement of the piece in a large bathroom. What a great idea! This piece from the Hudson was sturdily shipped and arrived in perfect condition. I am very happy with 1StopBedroom.